Comedians Mark Little and Andrew Bush discuss the development of their quirky new P.E.I.-set comedy and how Picnicface influenced it. 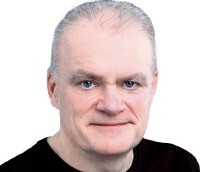 The sketch comedy series is created by Dan Redican (pictured) and Gary Pearson. Toronto-based Montefiore is producing the feature Cas & Dylan with director Jason Priestley, after producing the Comedy Network original series Picnicface. Scott Vrooman and Craig David Wallace, whose series Picnicface and Todd and the Book of Pure Evil were cut earlier this year, weigh in on the challenges facing Canadian TV creators. Awards for the sketch comedy show (pictured) include best TV show and best writing, while the upcoming theatrical feature won best film and best direction. 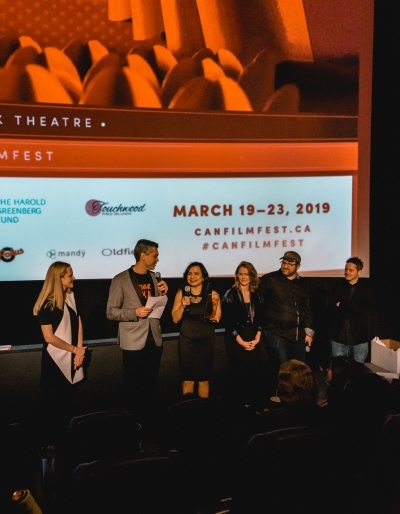 Duopoly has inked a deal with Gravitas Ventures for the Aug. 14 launch of the Canadian comedy by Andrew Bush that stars Halifax sketch comedy troupe Picnicface. The Kenny vs. Spenny star took to the stage at Cafe Cleopatra as Canadians make the running at the prestigious Just For Laughs international comedy festival. The Halifax-based sketch comedy troupe is asking fans to sign a petition to save the show, following the news that Bell Media has not put in a second season re-order. Breakthrough Entertainment’s digital media director, Dorothy Vreeker, tells Playback how a mobile playground can generate revenue while growing the comedy troupe’s fan base. 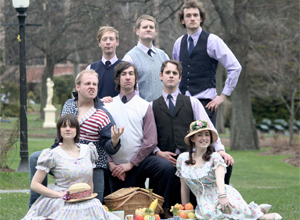 Halifax comedy troupe Picnicface will have its big screen debut at the upcoming festival. As the show enters production, Comedy Network’s Sarah Fowlie talks about how the comedy troupe won her over.